Additional Description: Mt. Defiant can be seen in the background. 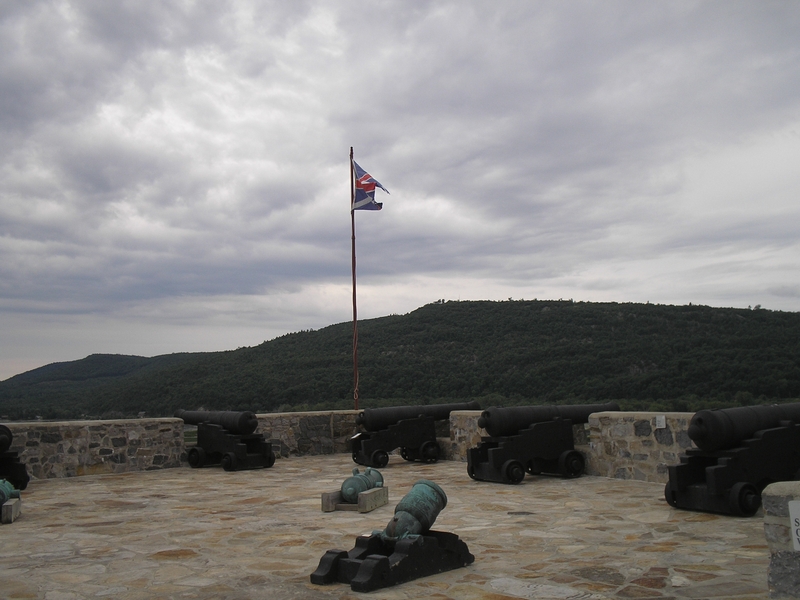 The British placed cannons on these heights in 1777, forcing the American troops to evacuate the fort. Submitted: July 22, 2008, by Bill Coughlin of North Arlington, New Jersey.